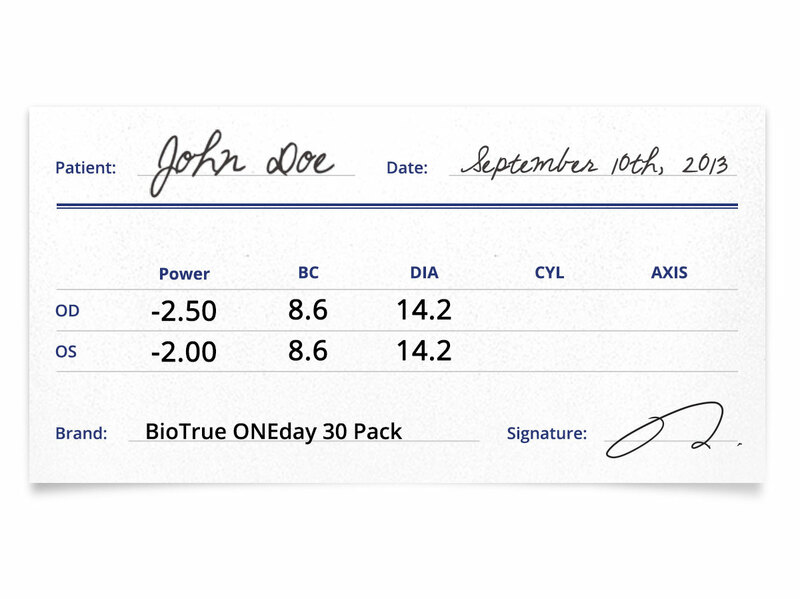 Biotrue ONEday 30 pack is made from HyperGel™, offering higher water content that delivers more oxygen than a traditional hydrogel. 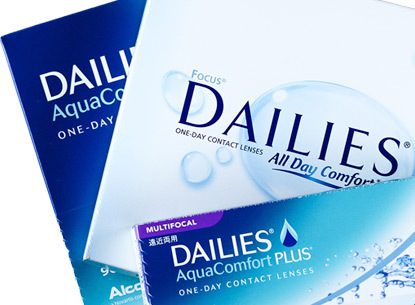 This next generation HyperGel material, which mimics the water level of the cornea (78%), is designed for maximum comfort and moisture throughout the day. 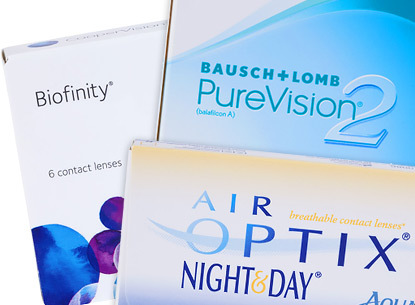 The outer surface of the contact lens is designed to prevent lens dehydration and deliver consistent oxygen levels that your eyes need to maintain overall eye health. 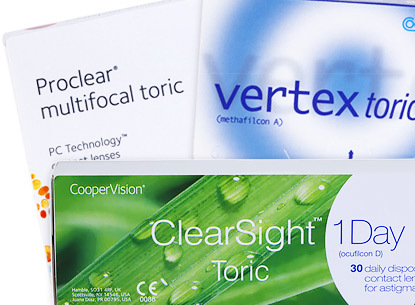 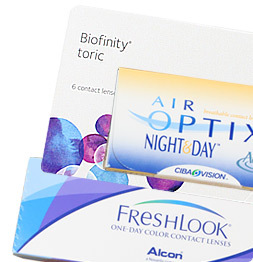 BioTrue dailies provide clarity and excellent vision for up to 30 days. 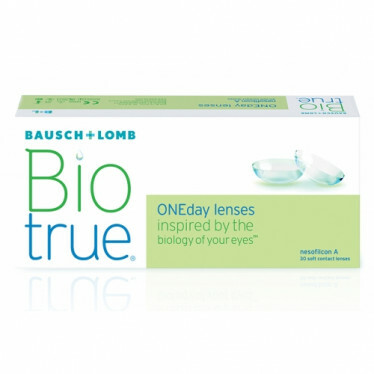 Bausch & Lomb Biotrue ONEday feature high definition optics that help reduce halos and glare in low lighting environments. BioTrue ONEday dailies are the perfect choice for contact lens wearers of all types. 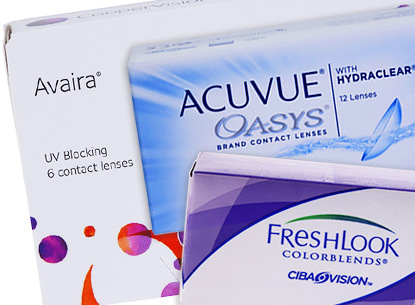 See how naturally your eyes will feel once you pop these in today! 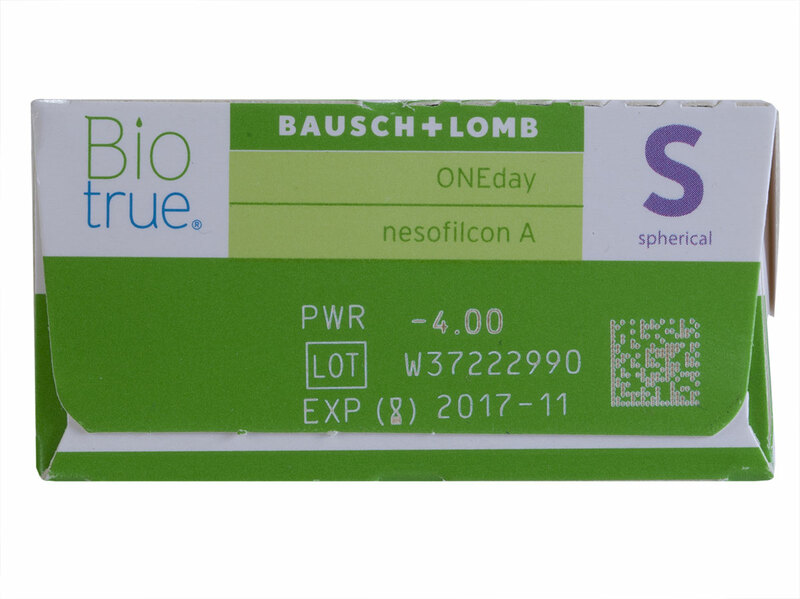 Package Details: 30 lenses immersed in borate buffered saline solution..